Pilates is an exercise that was developed in the 20th century. 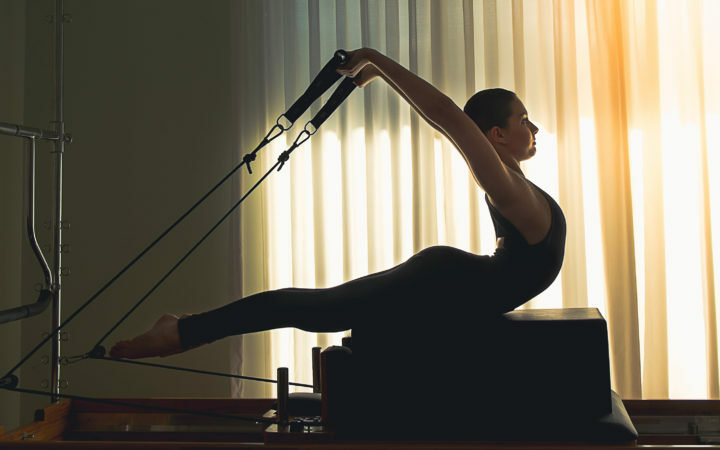 Originally called Contrology, Pilates focuses on increasing bodily strength, flexibility, and mental awareness. The exercise is often praised for injury prevention and healing. The name comes from its inventor, Joseph Pilates. Joseph, born in Germany but an immigrant to Britain and then the US, was ill as a child. He searched for a method to build strength, and ended up body-building through his childhood and teenage years. He studied exercise methods from both the East and West, and practiced gymnastics, Tai Chi and yoga. While practicing each exercise, Joseph observed the effects on his body, and tied the effects to his study of anatomy and motion. During World War I, the British interned Joseph as a German enemy alien, where he worked as a nurse. Through his experience, he experimented with his patients, by attaching springs and building contraptions, to help them tone their muscles on their hospital beds, while they recovered. It was this time in his life that provided him with the inspiration to create what we now know as the Reformer, a machine designed for isolated muscle toning. In this health and fitness-crazed era that we live in, we often hear about people seeking out personal trainers. 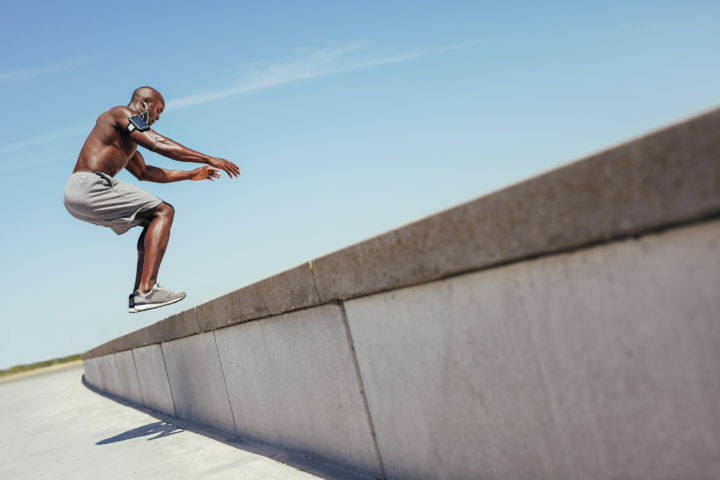 While television and the media have painted a certain picture, every personal trainer is unique and comes equipped with their own approach and personality. They can be either male or female, and not all of them will push you to the point of exhaustion. While some may have this approach, not everyone does. Personal trainers have many skills, and the successful ones seek out education and certification. Personal trainers are people who are passionate about fitness and have a desire to help others reach their health and fitness goals. Although it’s become as trendy to take part in a spinning or Pilates class, the practice of yoga dates back thousands of years. To understand its history and appreciate what it can do for both your mind and body, it’s important to learn about its origins, key principles and how they can benefit you today. Let’s take a closer look at its history and how this ancient practice can help you overcome stress and build a happier mind, body and soul. Although historians still debate its origins, the term has been discovered in ancient India’s earliest known scripts the Vedas, which date back to 1500 BCE. These ancient scripts are considered the oldest writings of Hinduism and Sanskrit literature. During the Vedic period, ascetic Vedic priests performed sacrifices in poses that some historians also believe were precursors to the yoga poses people perform today.